Toffee Apple Flavour Concentrate gives you the taste of the delicious toffee apples that you enjoyed around the bonfire as a kid. 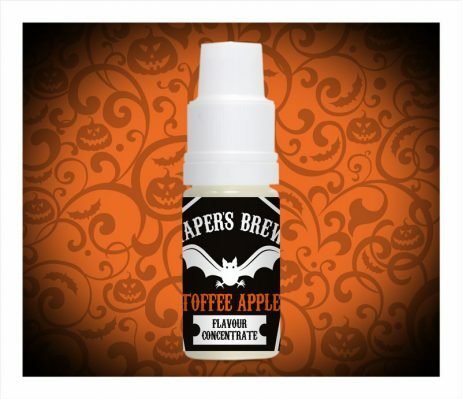 Toffee Apple Flavour Concentrate 10ml gives you the taste of the delicious toffee apples that you enjoyed around the bonfire as a kid. This is beautifully soft and creamy homemade toffee, smothering a juicy and sweet red apple. The balance of flavours is perfect and it will fill your room with its gorgeous aroma. 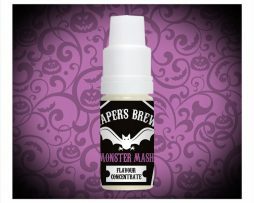 You will be enchanted by this delicious concentrate, but be careful not to vape the whole tank straight away. All of the Vapable concentrates are PG based. We advise the use of suitable protective outerwear, chemical resistant gloves, respiratory protection and protective eyewear when mixing e liquid. 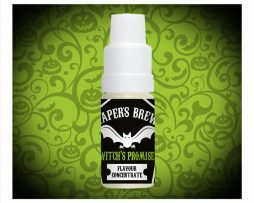 Vapable flavour concentrates contain natural and artificial flavourings, propylene glycol, and are guaranteed to be pure and free of diacetyl. 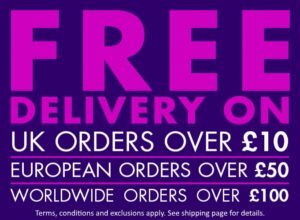 We use the highest quality pharmaceutical and food grade ingredients, sourced from the UK and EU and all of our ingredients conform to British and European safety standards. Every Vapable flavour concentrate we sell is tried and tested by ourselves, then bottled by hand in our hygienic UK production facility; this way, we know that we are delivering great quality in each and every bottle.